Next to the Pirate & Treasure Museum. The Mill Top Tavern and Listening Room is housed in a structure that is over 130 years old. 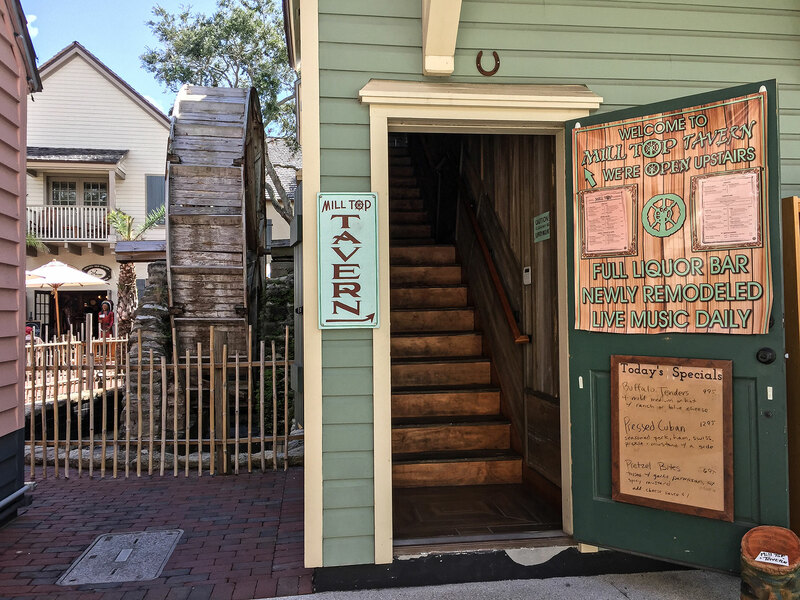 Originally built in the 1880s, this former grist mill located in the historic district of St. Augustine contains a restaurant on the second floor with a bar area and live music stage. The above ground atmosphere of winding branches and porch views creates a cozy nook for lunch or dinner. Folks needing accessibility will find a wheelchair lift on the first floor that can bring up handicap visitors to the restaurant. A side door below has a number to call for those needing to utilize the lift. The front upper patio has seating and allows smoking, but the rest of the restaurant is smoke-free. The front patio also offers a spectacular view of St. George Street which makes for decent people-watching. They serve sandwiches, wings, nachos, shrimp, soups, and quesadillas and offer a variety of wines, domestic and imported beers, and wells. Happy hour is Monday through Thursday from 5:00 p.m. to 7:30 p.m. 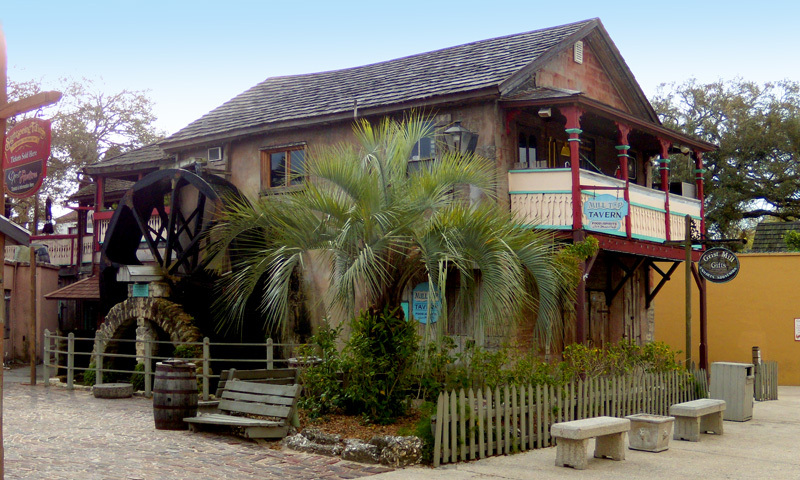 The Mill Top Tavern is located on St. George Street next to the Pirate & Treasure Museum. 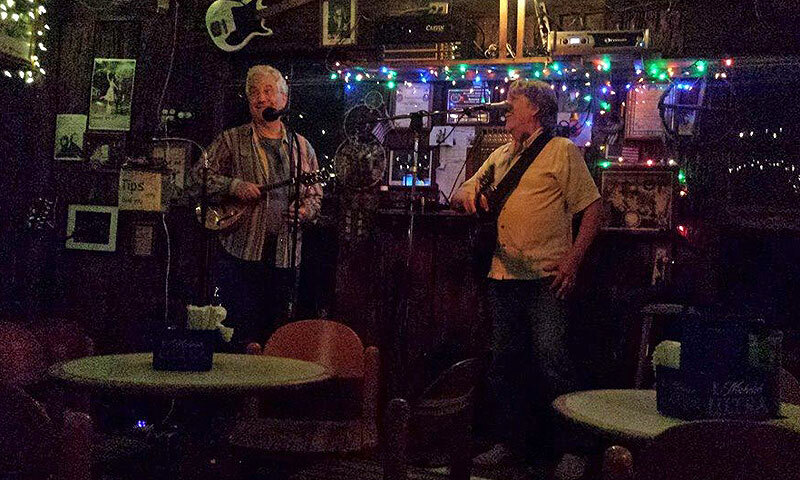 The Mill Top offers live music every day of the week from 1 p.m. until close. 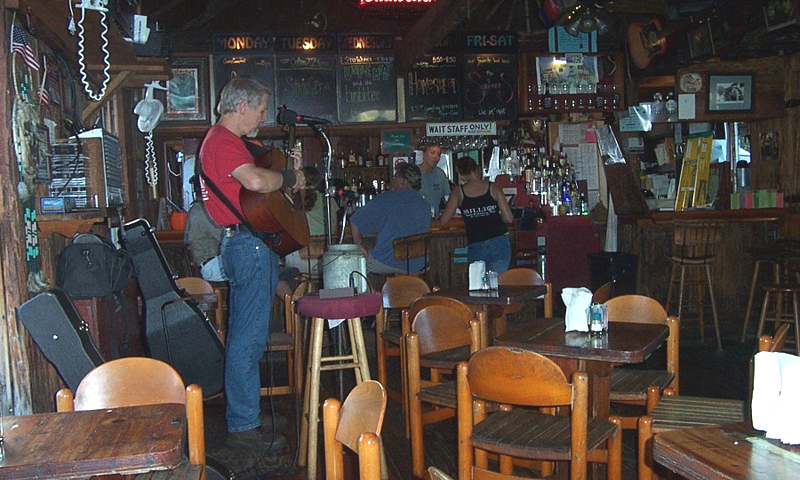 They feature music everyday from 1:00 p.m. until close. A great place to stop for a drink and listen to live music. Great atmosphere!! 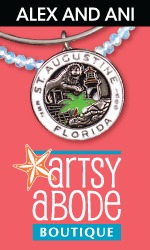 When is St Augustine I make it a point to stop here for a beer. The food is only so, so. I would recommend getting an appetizers and eating some where else.